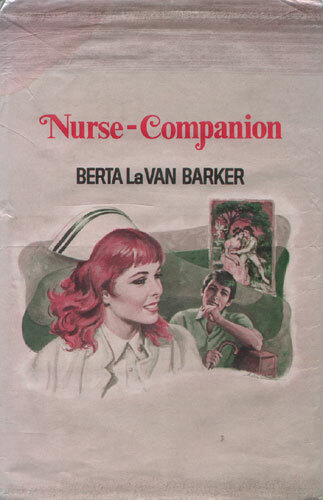 When Dalwyn Rogers was hired as a nurse-companion to rich, handsome Vance Stafford, she couldn’t be sure if hers was a prize assignment or a booby prize. For Vance was the most exasperating patient in the world. Dalway could understand the bitterness he felt after being blinded in a tragic auto accident. But why did he refuse to help himself — and pin all his hopes on a future operation that had only a slim chance of restoring his sight? Would Dalwyn’s skill and persistence — and growing love — be enough to turn her stubbornly helpless patient back into the vital young man he was meant to be?